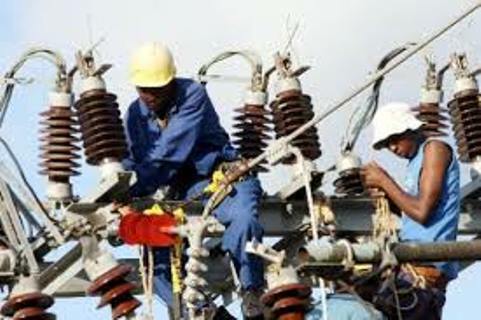 63 percent of Kenyan households are connected to the national electricity grid to date through an ongoing government-led national electrification programmes funded by the World Bank, Kenya Power Company disclosed on Monday. Addressing the press in Nairobi, Kenya Power acting Managing Director and CEO, Dr. Ken Tarus said that the company targets to connect 70 percent of households by the end of the year. “The number of households currently connected to the national grid stands at 63 percent of the national coverage. The target is to connect 70 percent by the end of this year and universal access by the year 2020,” he said. He noted that most of the customers who are beneficiaries of the World Bank’s GPOBA (Global Partnership of Output Based Aid), and the Last Mile Connectivity programmes are largely from informal settlements. By June 30, 2012, only two million customers had been connected to the national grid, accounting for just 16 percent of the country’s population with access to electricity. This figure had increased to 4.9 million customers by the end of the last financial year, the company disclosed.